The team at The Tree Doctor is compromised off arborists who love working with trees. Our company has had three generations of arborists passing on knowledge to those working at the tree doctor and the industry as a whole. 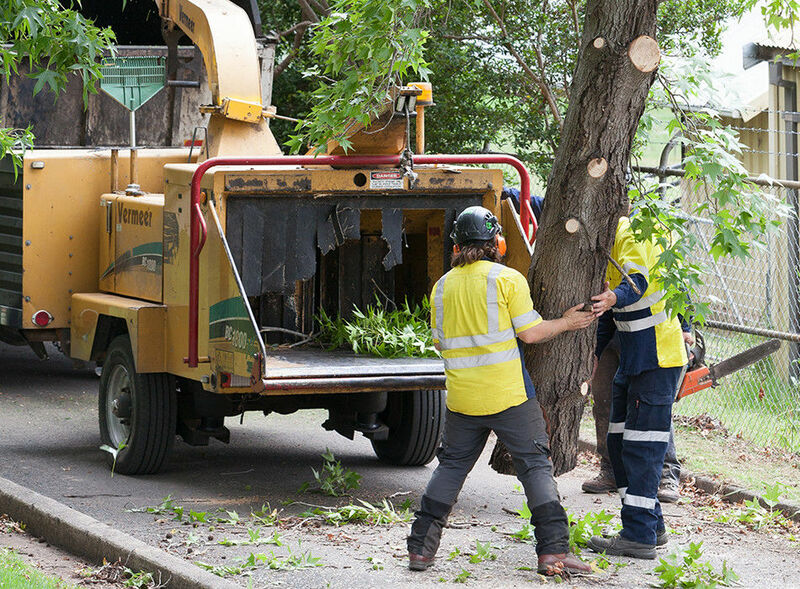 Our arborists will "bring your trees back to good health or lay them carefully to rest"